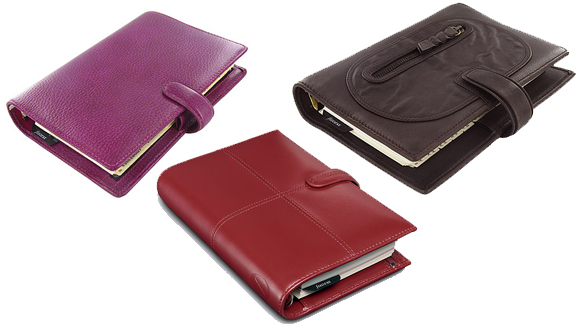 What makes using a Filofax so damn attractive? When you work with stationery in your everyday life, you get to know what good quality is and what is cheap. The Filofax experience is very sensual. It is not just a space to write down your schedule, but it has to be just ‘right’ (or close to it). 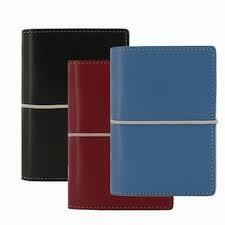 We all have our special pens and notebooks, and a Filofax needs to feel good, which in turn makes YOU feel good. If this were not the case, then many of us would be just writing down our notes on scraps of paper or in cheap stapled notebooks. When you enter the Filofax world, you feel happy. Admit it. And when we have something that makes us happy, we may want to seek out other similar binders that also make us happy. And before long, there is a lovely row of binders sitting on our shelf – that well….makes us happy. We collect them. We may not use them all, sometime we sell or give them away. But we want to know more about them, put them to different uses, or just keep them. Whatever reasons you may have, collecting Filofaxes is a happy experience. 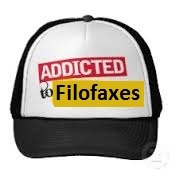 It may lead to Filo-addiction . . . but that’s a different blog story. Filofaxes are designed to bring order. 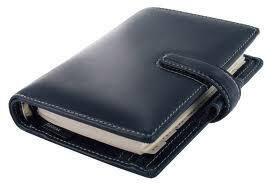 There are many parts to the humble Filofax, but each one is geared to get YOU, the user more structure in your life. When used well, (and this may take a very long time for some of us!) our lives begin to move better, we accomplish more and jobs once left forgotten are quickly done. We all crave structure and the Filofax helps us. The end result is a feeling of accomplishment and satisfaction. Some days are like train wrecks, but the good days are glorious! If you are reading these words, then you may most likely be part of the greater world-wide fellowship of Filofax users. 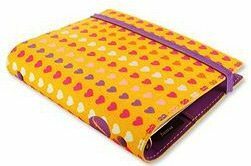 In a previous blog post, I talked about discovering that there are thousands of us all across this planet who share a love for all things Filofaxish. How good is that! There is a kindred spirit amongst us which quickly breaks down gender, generation, cultural and even language barriers to bring us together. Who among us cannot say we have friends in the Philofaxy and YouTube fraternity? We catch snippets of each other’s lives, care for each other when things are sad, rejoice when we share our triumphs big and small. We have meet-ups, do coffee and we talk. Oh how we talk. Nice isn’t it? Filofaxes just look good. Damn good! They come in so many styles, colours, textures, designs, sizes and materials. 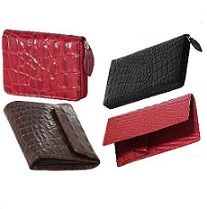 They are nice to hold, enjoyable to smell and they look stylish and smart. See me writing this sentence in my pyjamas (yes it’s true!) and you think I am just an average guy – dress me up in a suit with briefcase, tie and Filofax in hand and I am transformed. Clothes DO make the man and this is also true for the Filofax. It just looks great. People notice it when you are out and about. People admire it and indirectly, they are admiring you. You look smart when you hold it. It is not too presumptuous an object – it blends in with most occasions. It says: Class! The Filofax holds whatever we place inside of it. Some of us include our life, soul and breath; others just write the facts Ma’am! Whatever you do with it, we end up needing it throughout our waking hours. It holds our memories, our schedules, our photos and our ideas. When we have it with us, we feel better. We feel secure. If you don’t believe me, imagine how you would feel if you one day you accidently lost it or watched it fall off a cliff into a raging river or be kidnapped or . . . OK that’s a bit too extreme. 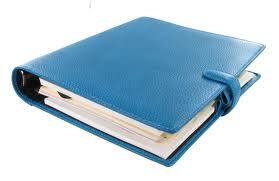 But my point is: a well-used Filofax provides us with a rich source of information to support us in our daily lives. That’s what its purpose is. It creates for us a stable resource that supports our daily life. So it goes without saying – look after yours. Sometimes we may think to ourselves that we may be getting too infatuated with our Filofaxes. Perhaps our friends or spouse make comments about our addiction. Perhaps you stop the car in the driveway in a panic and make one of the kids go back to the house to retrieve your binder. Perhaps you cry out at the supermarket “Where’s Tabitha?” and have strangers immediately looking for your lost child only for you to find your binder wedged in the corner of your handbag! Whatever you face, the place of the Filofax in your life is special. Could we live without them? Yes it’s possible. Does it control our lives? Maybe. Do we enjoy using them? Do I need to ask? Whatever the journey your life has taken you when one day you stumbled upon this little leathery (or pleathery) book, remember to do one these things: look after him/her/it/them, enjoy the life you lead with your ‘companion’ binder close at hand and best of all . . . take time to smell the Osterleys! Well darn. Looks like Angela beat me to it. I've also nominated you. 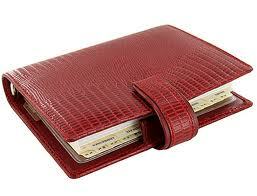 Anyway I just love reading your blog, and your Filofax Tip videos are great as well. Best description of our mutual condition (read addiction) I have ever read!! You have just nailed my addiction and feelings of my filofaxes. Thank you!!! I too smell my osterleys; can't stop touching my Adelphi's and fall in love with all other filofaxes every single time ( except my black Chemeleon ) it's still a work in progress. Part of me sometimes wonders why I'm not just using a cheap spiral notebook, but filofaxes are so nice!